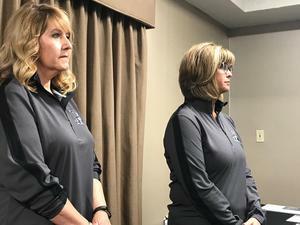 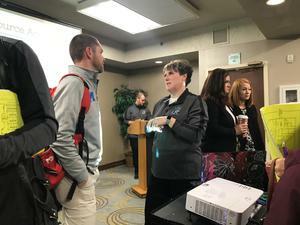 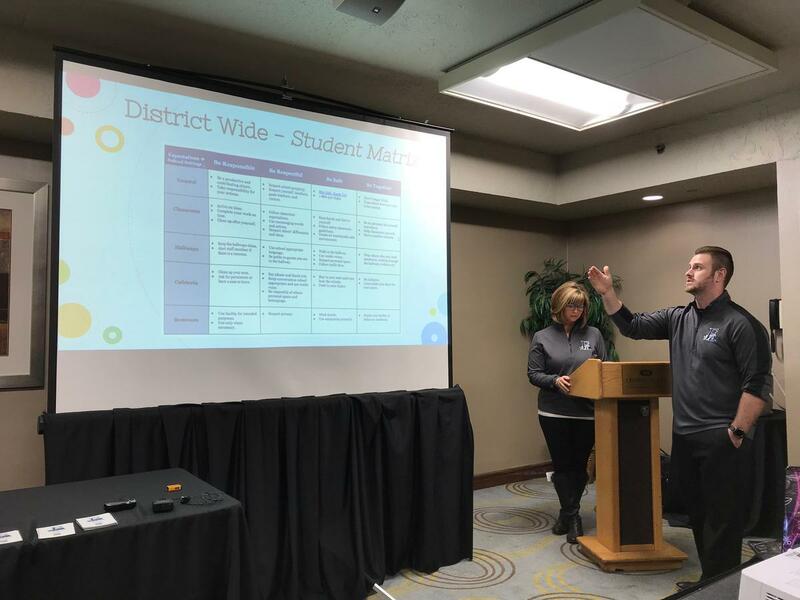 On November 30, four members of our district's PBIS Leadership team presented the "Challenges and Successes of Implementing a District-wide PBIS Program" in Columbus, Ohio. 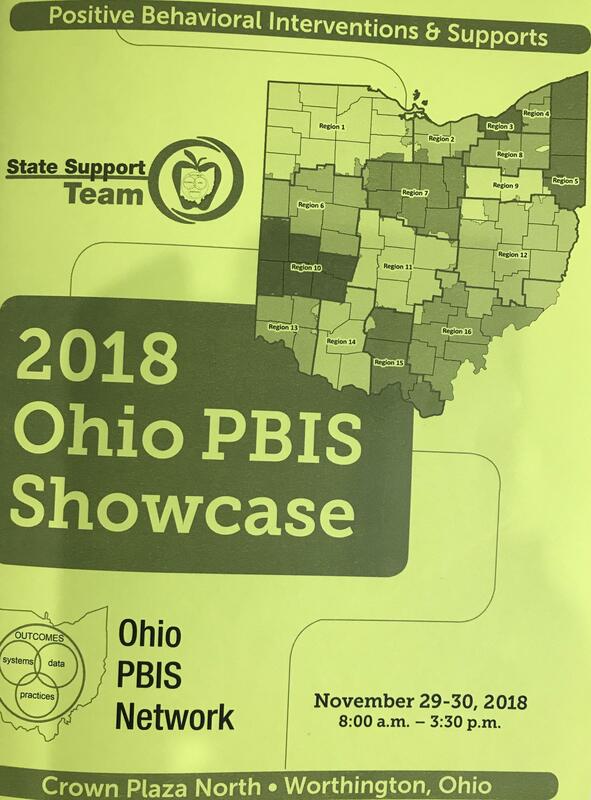 This presentation was delivered at the 4th annual Ohio PBIS Showcase event. 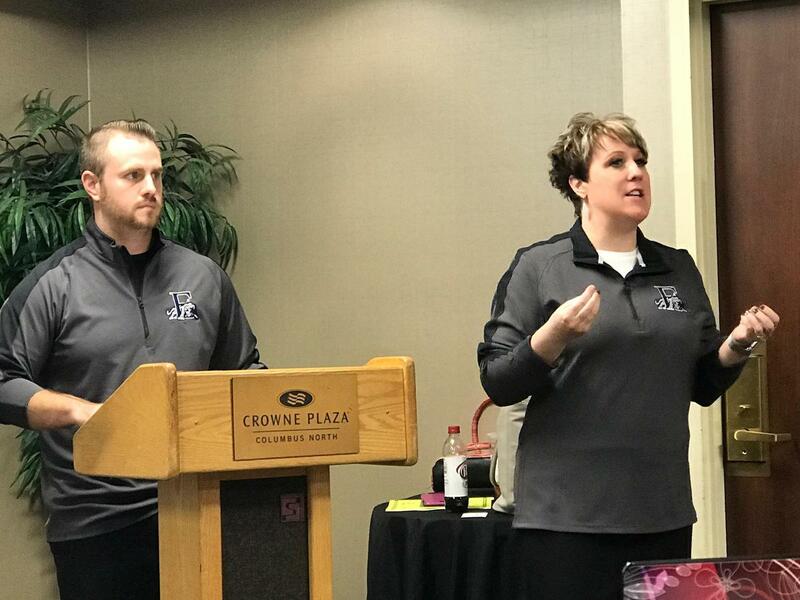 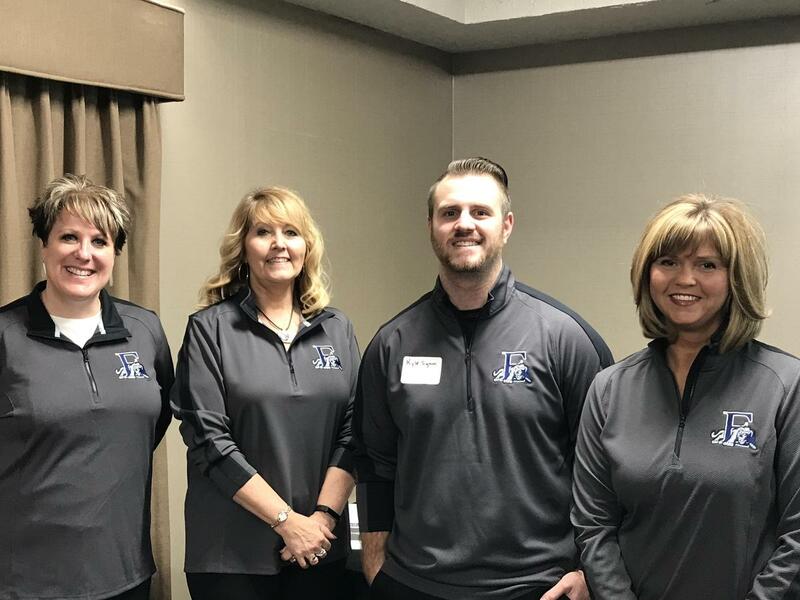 Pam Theurer, Kyle Sigmon, Lori Limon, and Lori Harrison developed and presented this information to other administrators and educators from around the state. The team explained the process used during our first year of rolling out PBIS throughout our district. 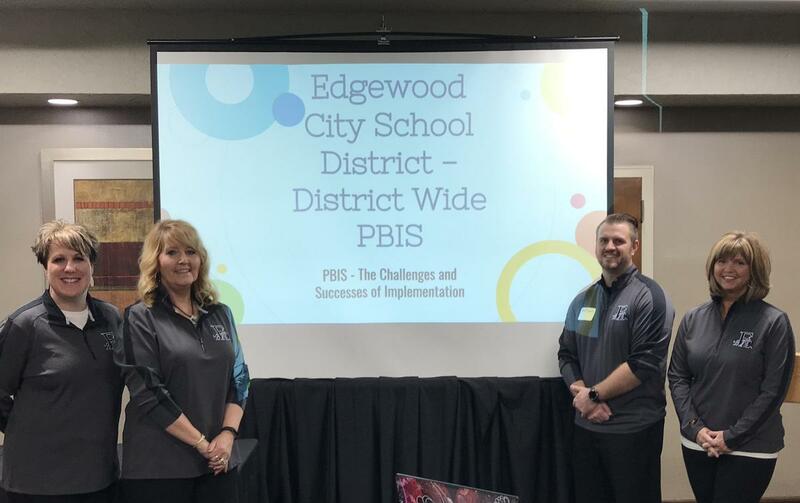 They discussed: the importance of establishing clear non-negotiables, tools for communicating expectations, using data to measure success, recognition tools, modeling expectations as well as how Edgewood plans to move forward with our PBIS program. 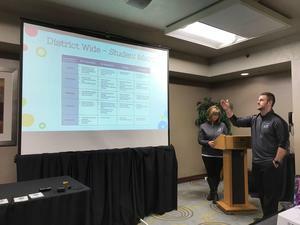 The time and effort given by our team generated interest from other districts who attended the presentation. Many individuals requested additional information about the tools we have developed and implemented. 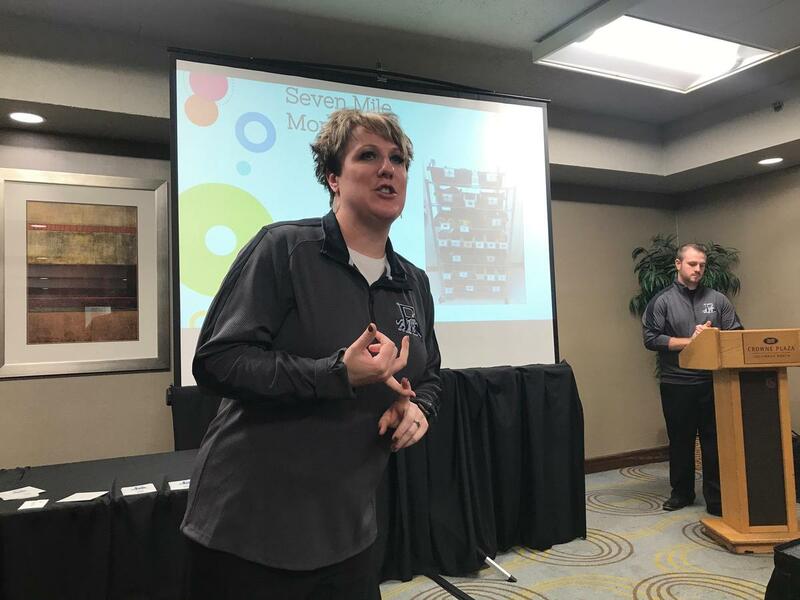 In fact, several districts asked if they could visit our district to gain first-hand knowledge about our program. 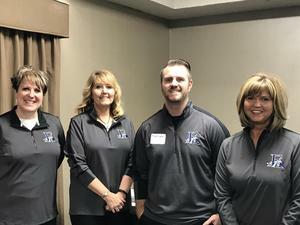 It was apparent our PBIS Leadership team inspired a lot of interest and enthusiasm about our PBIS program! 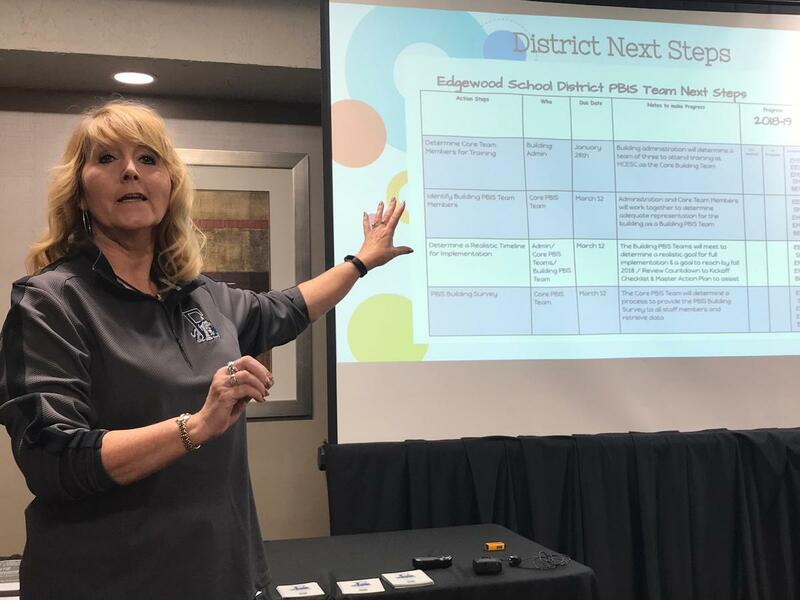 "It's exciting for Edgewood to be seen as a role model for other districts to follow, especially when its about creating a positive, safe, learning environment for our our students and staff through PBIS," stated Pam Theurer. 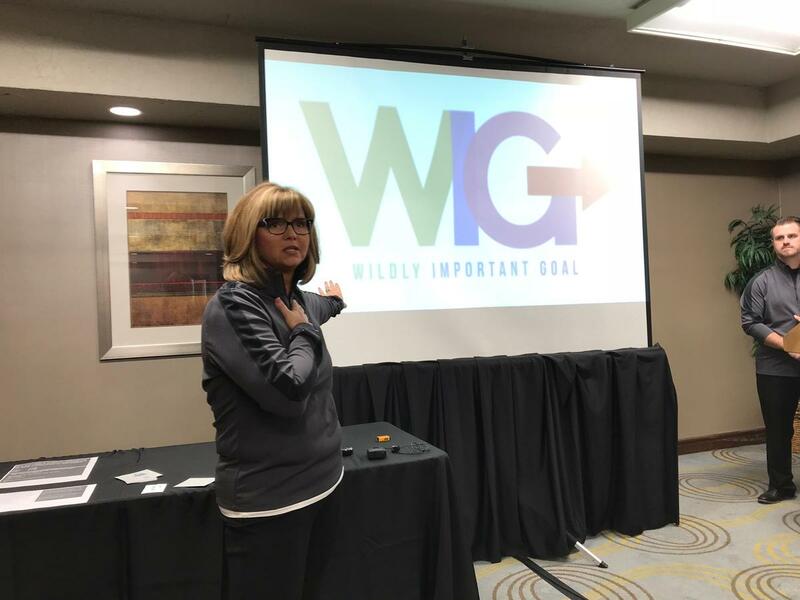 Several video excerpts are provided below from the team's presentation along with the power point presentation.